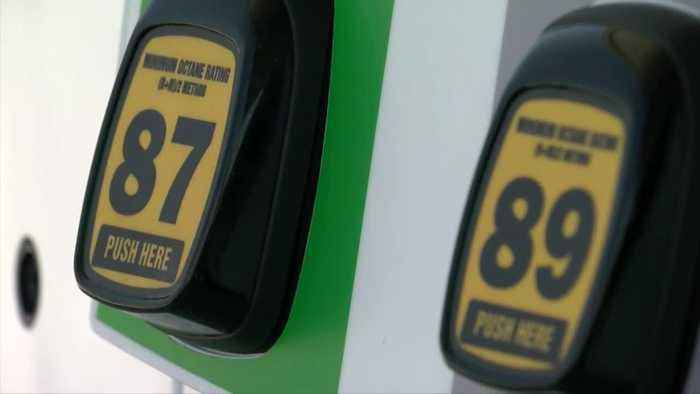 According to Oak Creek Police, a Racine woman ended paying a $9.99 a gallon for gas on May 4 at an unopened BP gas station, located at the corner of Ryan Road and Howell Avenue. 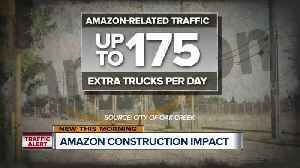 Amazon's $200-million fulfillment center at 13th & Ryan, in Oak Creek, is expected to open in 2020 and bring about 1,500 jobs. 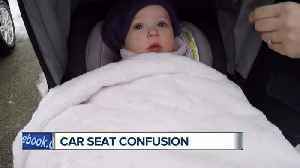 Last month, an Oak Creek mother needed a car seat installed for her child. 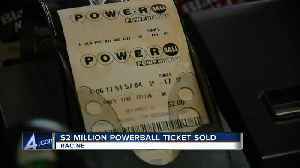 To her surprise, six local fire and police departments turned down her offer. 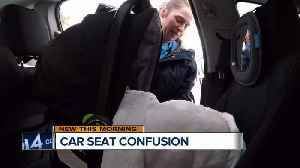 Luckily, Milwaukee County Sheriff's deputies..
An Oak Creek mom seeking help installing the base of her baby’s car seat was disappointed to discover not every first responder in Southeast Wisconsin is certified to do the job. Allegheny County Police have issued an arrest warrant in connection to two armed robberies that happened early Monday morning. 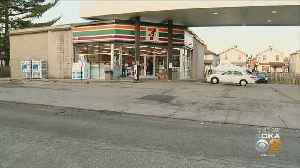 Police are looking for suspects after two armed robberies overnight at Allegheny County gas stations; KDKA's Ralph Iannotti reports. 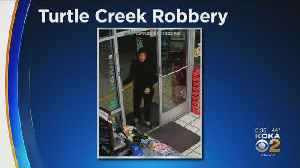 Police are investigating armed robberies at a BP gas station in Penn Hills and an Exxon in Turtle Creek; KDKA's Lisa Washington reports. Police are investigating an armed robbery at a BP gas station in Penn Hills and an Exxon in Turtle Creek; KDKA's Lisa Washington reports.